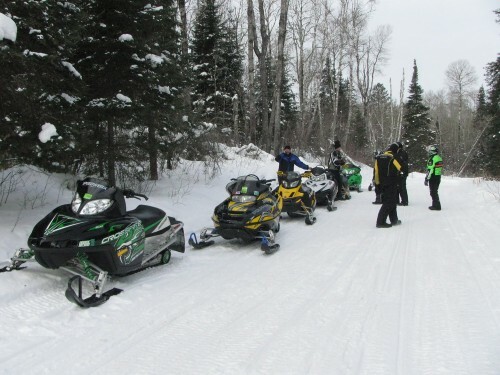 According to this article in the Duluth News Tribune, snowmobile trail access (and other outdoor activity) is being threatened due to property tax limitations. Hunters and snowmobilers will be denied access to popular land in northern St. Louis county. Not good.